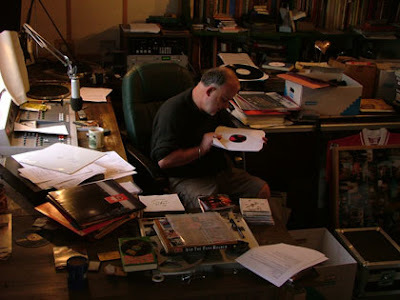 Today’s post is due to Steve over at Teenage Kicks, who managed to find this clip of John Peel reading out one of my emails ot him on air. He wasn’t able to identify this song, but can anyone out there help? This entry was posted in Detective work by Ed. Bookmark the permalink.